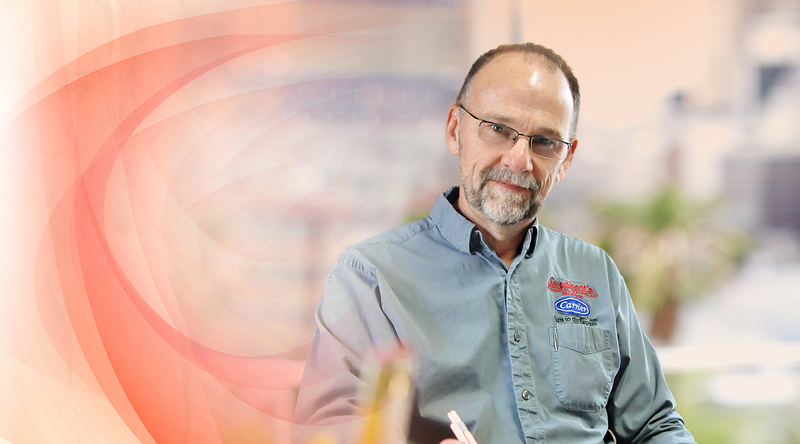 Enjoy 10% off any parts repaired, no after-hour charges, and priority scheduling. 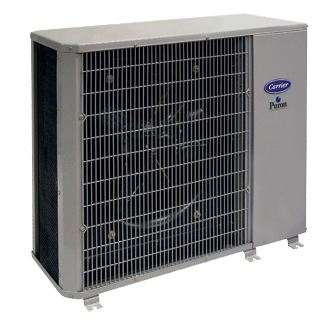 cooling service experts about the right air purification system for your home or business. 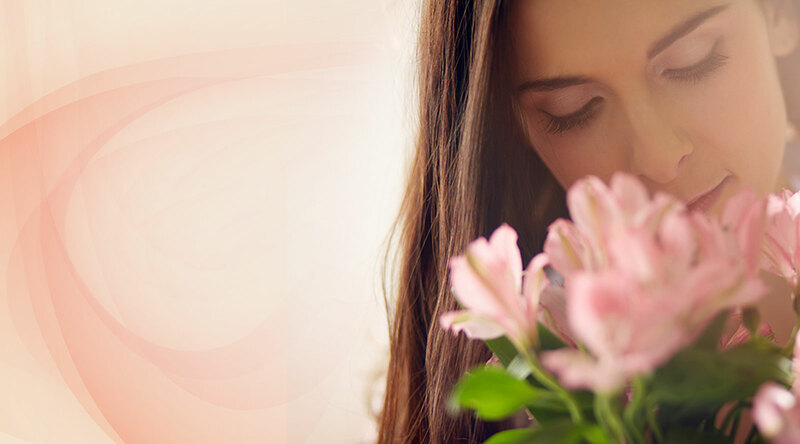 We are the region’s trusted experts on heating, ventilation, air conditioning, indoor air quality and geothermal. 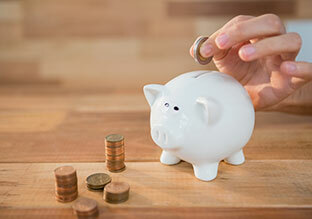 We believe in doing an excellent job at an honest price. Our team strives to improve anything we can because every project is special to us. As a proud Carrier dealer, we are genuine green specialists and innovators, no matter the size or difficulty of the project. 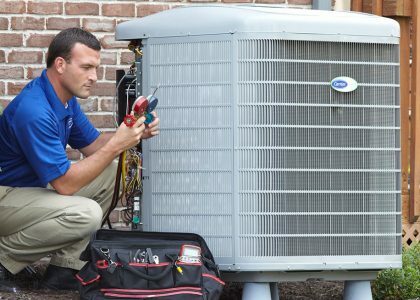 We don’t just sell heating and air conditioning; we fix it! Let us handle your comfort today! 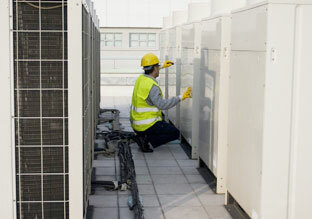 Choose from some of the most efficient heating and cooling systems for your property. Our range consists of central air conditioners, controls and thermostats, ductless systems, furnaces, geothermal, air purifiers and more. 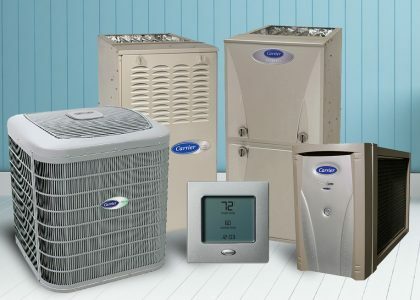 Our HVAC specialist can help you choose which product is right for your home or business. 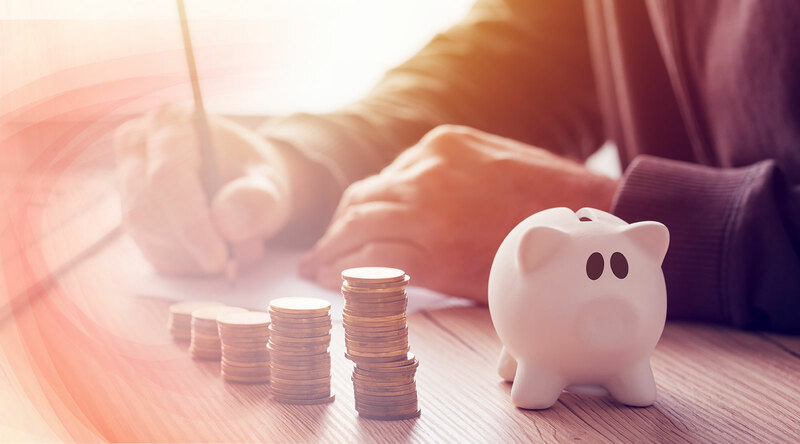 Protect your investment with our HVAC services designed to help you achieve energy-efficient and comfortable indoor environments. 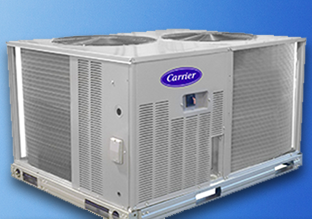 We offer installation, repair and maintenance for all makes and models of HVAC systems. Sturdivants installed a new HVAC. Two stage A/C and two stage furnace with variable speed blower (Carrier Infinity units). I had multiple companies quote the work. The range of prices for similar equipment was very broad. Sturdivants was very good about showing me pricing for different options and their recommendation. Given the choice to do it over, I would still choose Sturdivants. They were an all-around professional company that delivered on their service and commitments.